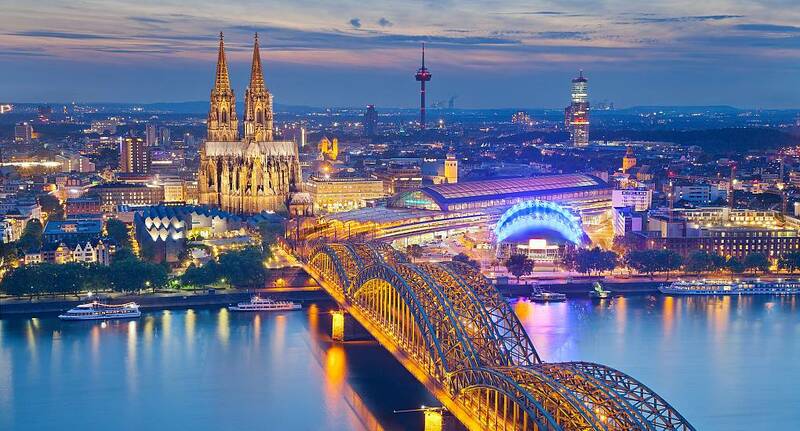 Cologne (or Koln) is Germany's fourth largest city, and is a thriving destination for Stag Weekends. With a large selection of activities available - from Firearms to Five-a-side and Segways to Stripper Dinners, there's something for everyone in this German cultural paradise. Although we do not provide flights we can assist you in finding the best deals, When enquiring speak to our helpful sales team for further assistance.